Crush of the Week – Think Pink Highlights! I hope you’ve had a great week! I can’t wait to show you the features today – there were so many amazing links this week! I was completely blown away by this Stone Wall that Jaclyn from I Design linked up! The stone texture on her dining room wall is BEA-U-TIFUL! Jenn from Rook No. 17 is so talented!! These Snow Cone cupcakes are so stinkin’ cute!! They are so summery and fun!! Can you believe these are completely baked – no ice at all? 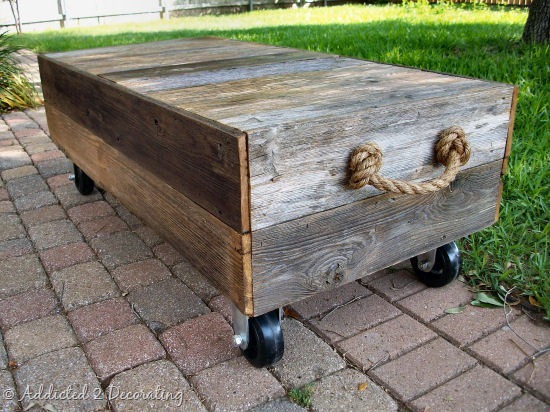 How seriously amazing is this Cart-Style Coffee Table by Kristi at Addicted to Decorating? It looks like something from Restoration Hardware or Pottery Barn. I am so impressed!! Donatella from Inspiratino & Realisation really is a fashion genius. Every week she comes up with projects that a stylish and adorable! Here’s the knockoff version on the left and her version on the right! 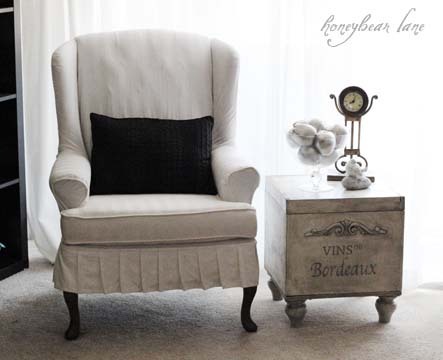 I adore this Side Table Transformationby Heidi at Honeybear Lane! You’ve got to click over and see what this was before. So amazing. These BBQ Chicken Wraps that Sweet Little Smoothie linked up look so yummy. 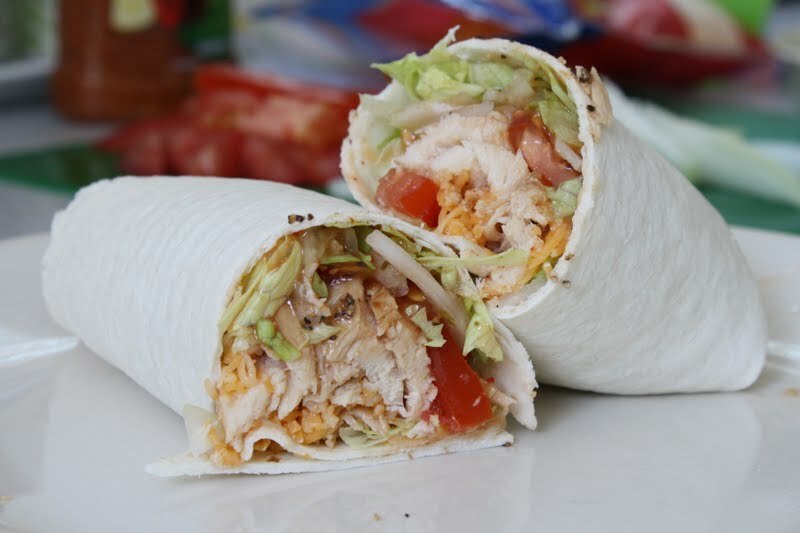 We love to do wraps here – so fun and you can fill them with all kinds of goodness! 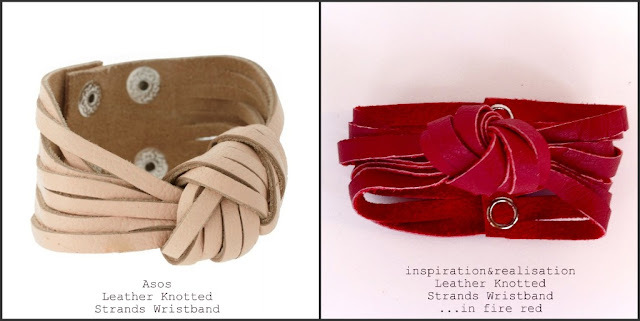 Wow – so much inspiration!!! Thanks for linking up – I love seeing what you all have made each week! If you were featured and would like a button – they’re on the sidebar! Ok – so I have one more Crush this week. My sweet baby girl graduated from High School last night! I said on Facebook that I blinked and 18 years went by. It’s so true! 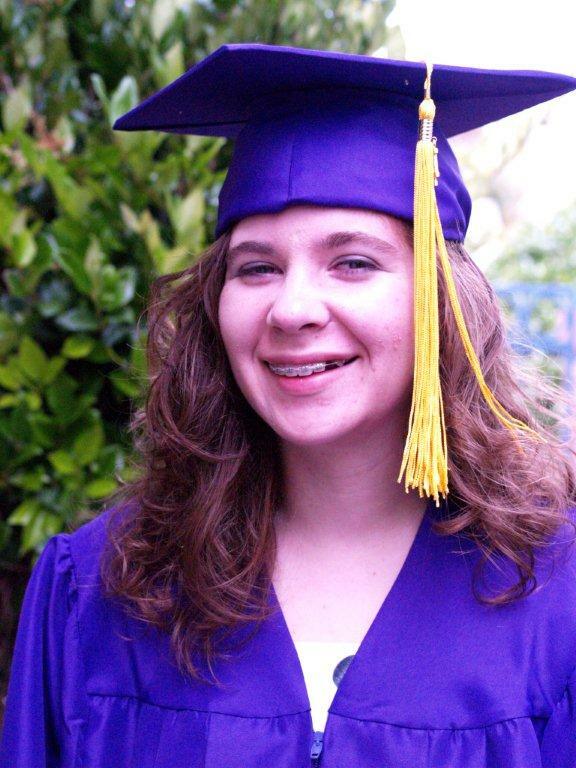 She graduated with honors – cause she’s a genius of course ;) – and I am so proud of her. For that and for so many other reasons. This last year has not been easy for her – for a number of reasons. She has responded to her difficulties with maturity and grace and an amazing faith in God that really does inspire me. And now school’s out and my kiddos are home!! Woohoooooo! Also – I wanted to do a little shoutout – I’m the featured blogger over at the Snap! conference blog today!! Tauni wrote an amazingly sweet article – I’d love for you to go see it. 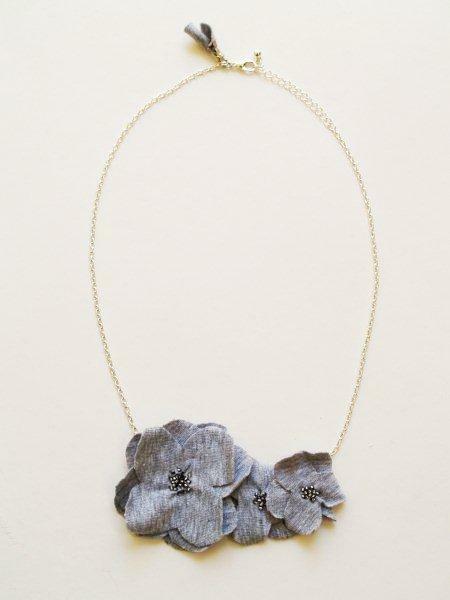 And while you’re there – you can enter to win an Anthro Potentilla Necklace kit!!! Sweet right? I can’t wait to see you all tomorrow night for Think Pink Sundays!! Congrats on your daughter’s graduation! It was just 18 blinks for me, too. I can’t believe my little baby is a man now. Where did the time go?! Congratulations on your daughter’s graduation! :) I can’t wait for my graduation from college too! Going over to the Snap blog to read your feature now! Congratulations to your daughter, my boys have only just turned 2 and I’m already wondering where time has gone, goodness know how I shall be when they turn 18! congrats to your daughter, how exciting! 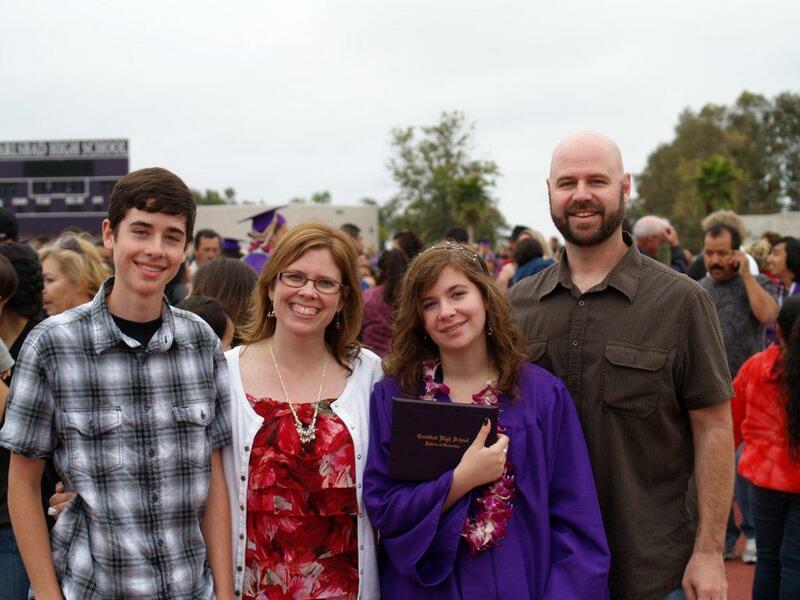 awww – congrats on your daughter’s graduation! And I love that bracelent! What a great photo of a great family! Congratulations! I’m loving all of these picks, but I am just beside myself with that stone wall. How fun! And congrats again to your daughter!! Off to check out Snap! Thanks so much for featuring me again! I heart you! And ps you look way too young to have a daughter that’s 18! Congrats on her graduating, what a milestone. Thanks so much for featuring my wraps :) Congratulations to your daughter on graduation!! I can’t believe you’re old enough to have a grad. Congratulations to your sweet girl! Congrats to your daughter!! And I agree with Tauni that I did not think you were old enough to even have a daughter that age!!! Bev, you’re the absolute best. Not only do you inspire me to get my craft on, but you also make me giggle on a continual basis. =] You deserve all this and more!!!! Congrats, to you and your gorgeous, genius daughter!!! 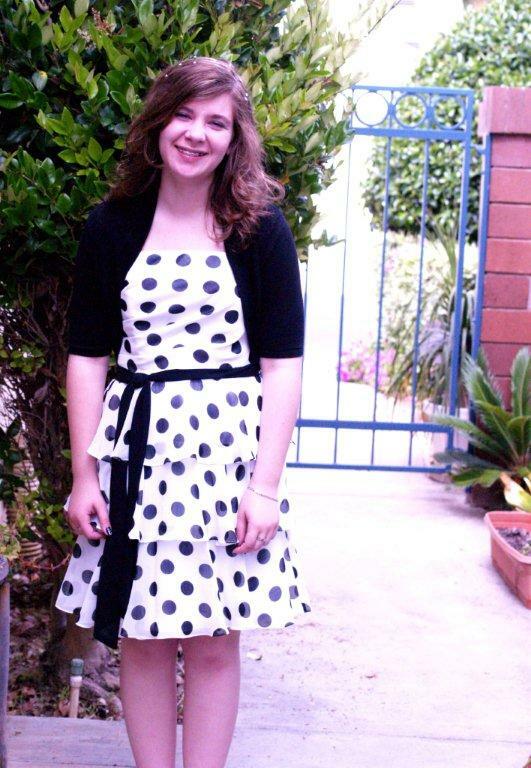 Love that dress with the black dots on her, looks great :) Congratulation! Awww! Congrats to your baby girl. Fun! Congratulations for having such a lovely daughter, and on her successes. The “turn around” does feel like the blink of an eye. I can still see my five grown children as those sweet babies they were; and at times am shocked by the appearance of this woman that appears in my mirror. Congrats to your daughter!!! And now for some reason I’m craving California rolls. :) Thanks for featuring my coffee table! Bev, thank you so, so much for featuring my Snow Cone Cupcakes! !